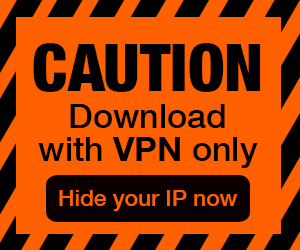 Posted by Admin | February 15, 2019 | Management. 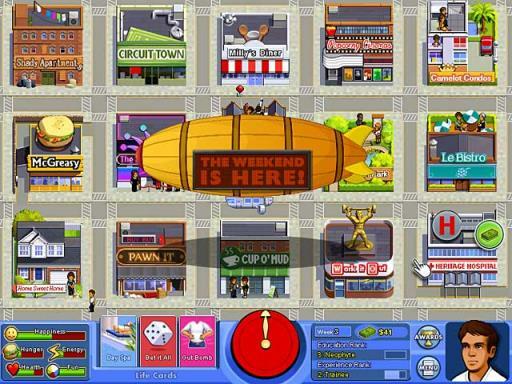 My Life Story Free Download PC Game Cracked in Direct Link and Torrent. 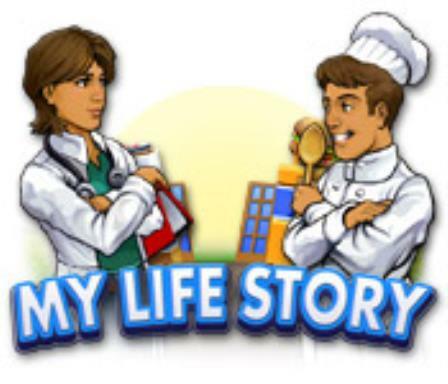 My Life Story – Survive the ordeals of modern day life as you strive toward the career of your dreams in My Life Story, a fun Builder game!! 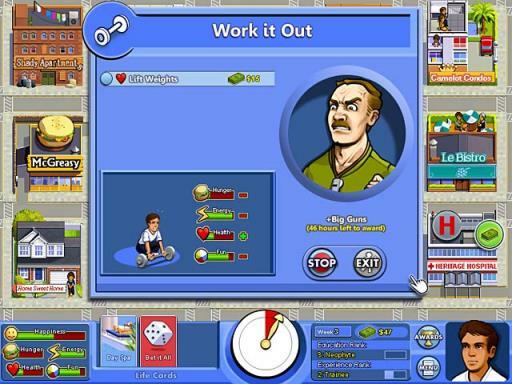 Survive the ordeals of modern day life as you strive toward the career of your dreams in My Life Story, a fun Builder game! As a recent high school graduate living in your parents’ basement, life is just getting started. It’s time to find a job, move into an apartment and work your way through the collegiate ranks. As you explore the town, you’ll uncover special events, intriguing encounters and even home furnishings that improve your weekend.